Looking to spend 48 hours in fly fishing paradise? The Voyager Package is perfect you! Enjoy two nights in a private room at our beautiful stream-side lodge. Great for weekend trips or 3-day getaways. Like craft beer? The Voyager Package includes Trout Haven's famous beer tasting. The Voyager Package hours are from 12pm day one until 12pm day three.  "I have to say the trip with with Andrew @ Trout Haven was amazing, the fishing was unreal and the setting matched it. 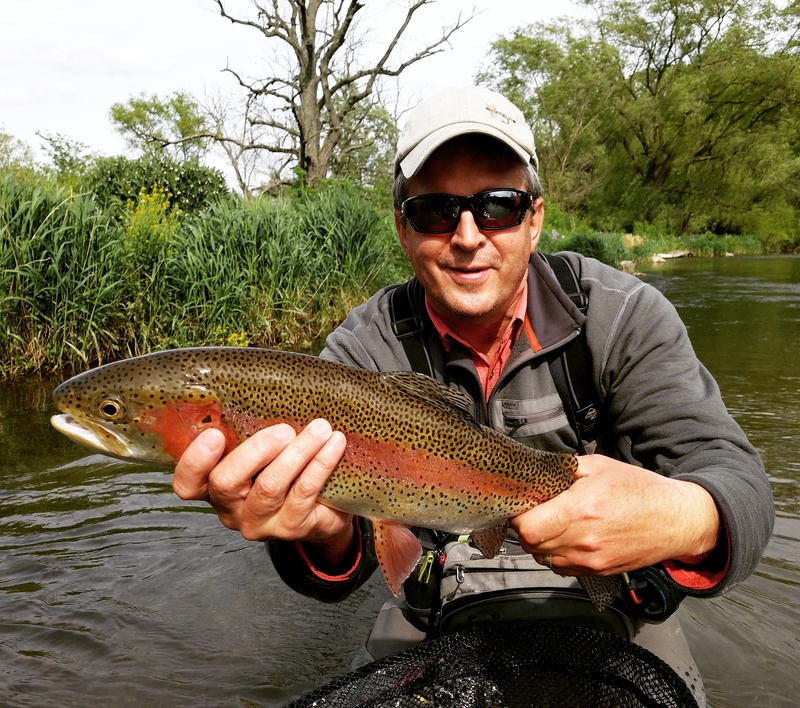 The creek has the best dry fly fishing I have ever done..."
*Each room at Hemlock Lodge contains two queen size beds. you may do so for an additional $125 total. You may choose a timeframe within any of the dates shown.